Xavier Legrand's directorial debut comes to UK cinemas in April. Denis Ménochet stars in writer-director Xavier Legrand's feature debut as a father who wins joint custody of his son (Thomas Gioria) only to find the past coming back to haunt himself and his ex-wife (Léa Drucker). 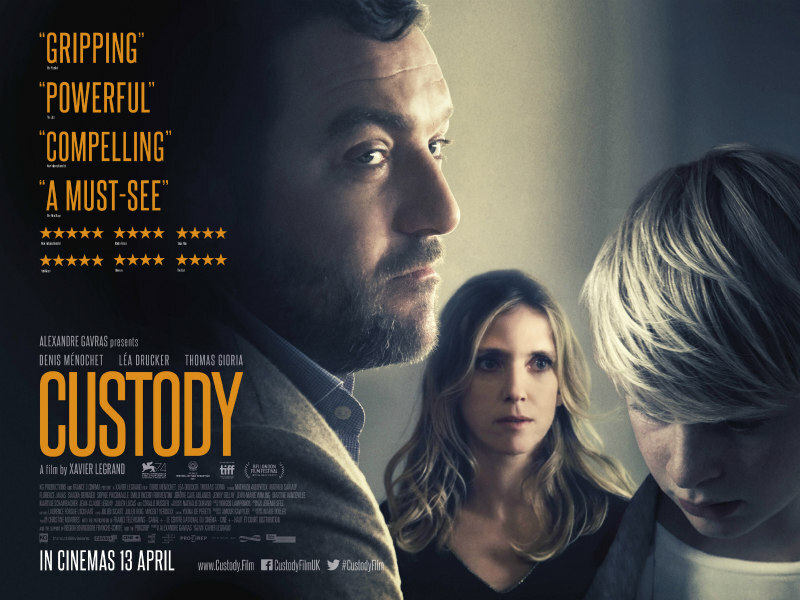 Having won acclaim on its recent festival run, Custody will open in UK cinemas April 13th. 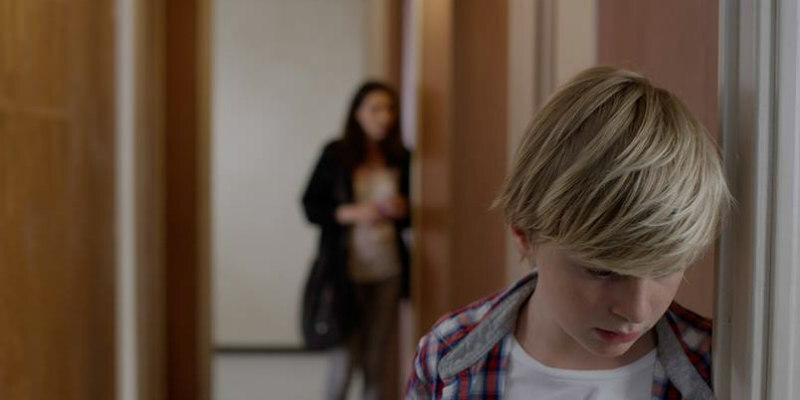 When Antoine (Denis Ménochet) wins shared custody of his son Julien (Thomas Gioria) following the bitter divorce from his wife Miriam (Léa Drucker), he begins to rekindle the relationship with his young son but it’s not long before a troubled past begins to resurface to affect the whole family.